Bring your own builder and build your dream home on this 1+ acre lot ready to go. This Hawk View Farms lot has been perked and probe for a sand mound system and driveway cuts are already in place. Deed restrictions apply. All 3 lots can be purchased in a package deal for $120,000. Direction: Rt 61 N into Hamburg, R onto State - becomes old 22, R onto Hilltop. Lots on left. Hawk View Farm is a subdivision within the city of Lenhartsville, Pennsylvania. There are currently 3 Homes for Sale within Hawk View Farm, with asking prices ranging from $42,400 to $47,500. The average list price per square foot of the available inventory in Hawk View Farm is $1, which is above the Lenhartsville average of $1. Waterfront homes represent 0.00% of the available Hawk View Farm inventory. The population of Lenhartsville, according to the 2010 Census, is 165. The total number of households in the zip code of Hawk View Farm is 819, with an average household size for of 2.49 people. The total number of renter households within the zip code of 19534 is 187, which means that 77.17% of households in this zipcode are owner occupant households. 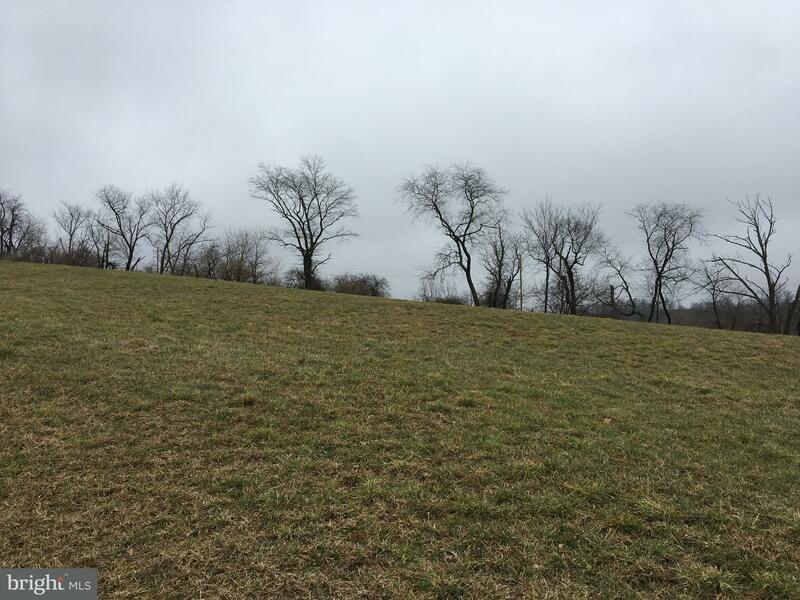 Lot 13 HILLTOP ROAD , Lenhartsville PA 19534 is a Land, with 0 bedrooms which is for sale, it has 49,658 sqft, 49,658 sized lot, and 0 parking. A comparable Land, has 0 bedrooms and 0 baths, it was built in and is located at Lot 11 HILLTOP ROAD LENHARTSVILLE PA 19534 and for sale by its owner at $ 42,400. This home is located in the city of LENHARTSVILLE , in zip code 19534, this BERKS County Land, it is in the HAWK VIEW FARM Subdivision, NONE AVAILABLE and HAWK VIEW FARM are nearby neighborhoods.